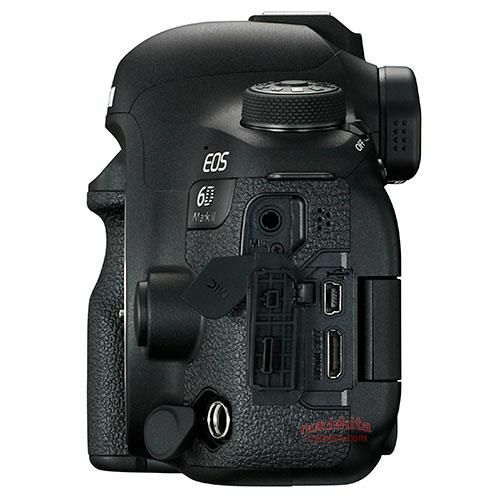 This page has all our information and news about Canon’s 6D Mk DSLR announced in June 2017. 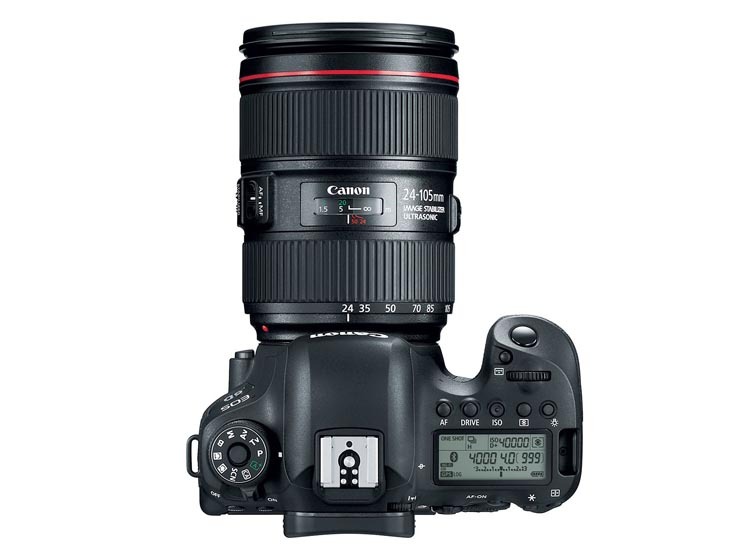 11th New firmware v1.0.4 for the Canon EOS 6D Mark II. Corrects a phenomenon in which in rare instances, the operation buttons and some touch panel functions do not respond. 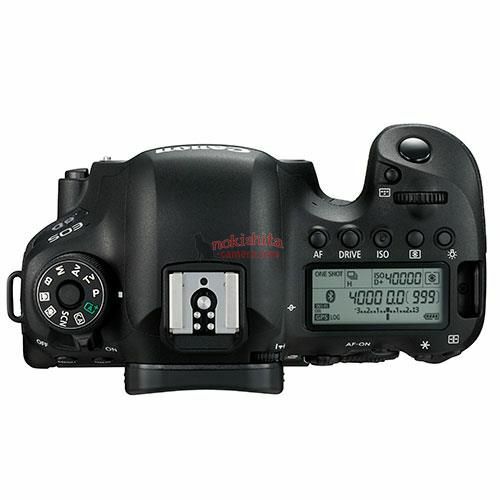 Firmware Version 1.0.3 incorporates the following fix: Corrects an erroneous display that may appear when some third-party accessories are attached to the hot shoe. Having successfully earned a living for quite a few years with a Canon 1Ds and then Canon 1Ds mark3, I’m going to suggest that getting seriously concerned over this is just as likely a symptom of lack of skill than camera capability. 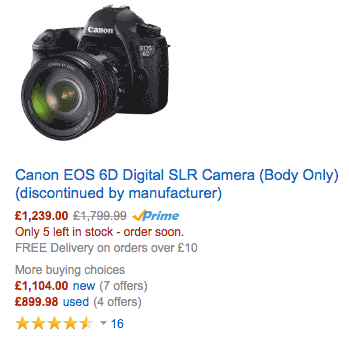 To be fair, there are reasons to update your old 6D, but it’s hardly a massive update. I note a useful discussion at DPR on just this. Of course just what ‘approx. 100%’ means isn’t defined, but it doesn’t stop some claiming that they had it first on their site (Shakespeare, monkeys and typewriters spring to mind [WP]). I expect more bits of info to arrive until someone gets sent a manual for the camera or some promotional materials and we see a more definite list. There have been quite a lot of patents recently appearing related to Canon sensor design and given it’s nearly a year from the 5D mk4, an all new sensor may see some new features aimed at performance (ISO/DR). A few less MP than the 5D4 and a lower frame rate, with DIGIC 7 processor, could give very good stills performance. 9th Whilst I’ve had no reliable confirmation of 6D specifications, the current ones seem to gravitate around this set. I’ve no reason to put any of these I’ve been sent beyond ‘guesswork’ status at the moment. 24th No details about the April release, and several suggesting later in the year [CR] might reduce the size of any bet I’d make quite a bit. 22nd A direct comment at a stand (not Canon! at the UK Photo Show, where I’ve been at for the last four days) saying that the Canon launch for the 6D mk2 is the 21st of April, just before the NAB show in the US (22nd-27th). No detail/specs so I’d only put a small bet on it, unless we see some firmer rumours in the next week or so. 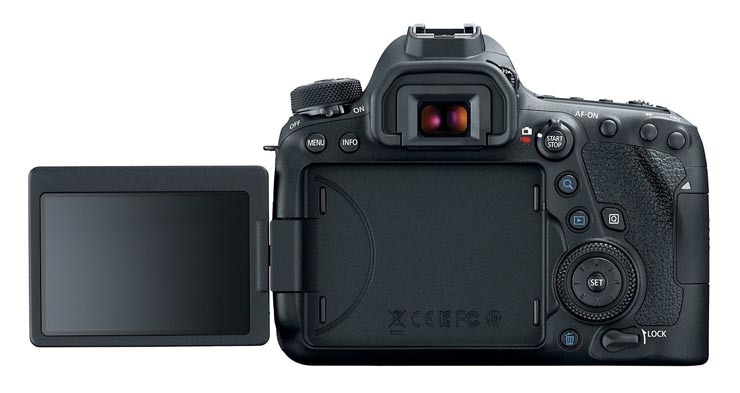 7th Two as yet unannounced Canon DSLRs – from wireless comms registration. One has the same ES200 wireless unit as the 800/77D and would seem most likely to be the 150D/SL2 could the other be the 6D mk2? 23nd There’s been no solid 6D mk2 info for a while now. I’d still put my pennies on a late spring launch for a modestly improved 6D mk2. This is probably not the model for huge change – look for more features that now look standard elsewhere. The EF-M mount throat diameter is 47mm, so it’s possible, and you have to assume Canon thought of the possibility when devising the EF-M mount. The alternative is to have an EF mount mirrorless, with the same 44mm flange distance. Removing the mirror box and pentaprism could make for some interesting design options – does Canon have the will to be truly adventurous here? (I hear a groan from seasoned Canon followers ;-) Are they selling DSLRs to an audience that is willing to embrace radical design? Two AF systems are currently being tested or the EOS 6D Mark II and which was chosen is unknown at this time. There will be more AF points than the current camera. However, the change of operating system is an interesting twist. 4th We’re sent (thanks) a mention of an advert in the UK ‘EOS’ camera magazine that includes a “6D Mark 2 day out” later this year. I’m still minded to think that whilst we’ll see a sucessor to the 1D X announced fairly soon, that the follow up to the 5D3 and 6D will be later. If the 5D4 becomes some ‘X’ model with 4k video and other whistles and bells, then it might leave space for a move upwards in 6D2 specs. 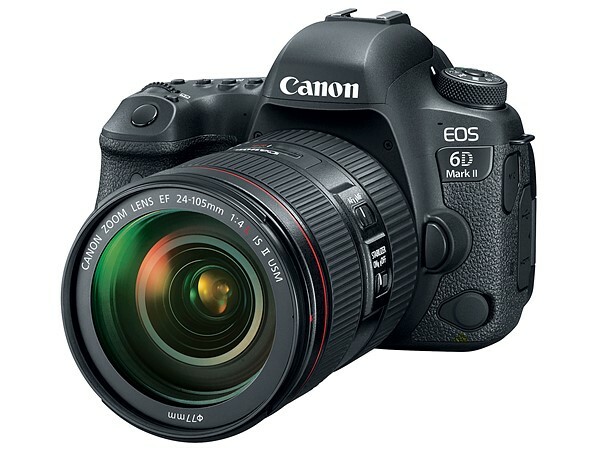 June 2nd The 6D mk2 gets a mention [CR] – Turning up next year, slightly smaller and moving upmarket a bit. Too soon for any specs. 20th It’s suggested [CR] at the 6D mk2 won’t appear until after the 5D4 ships, which would likely push it well into 2016. 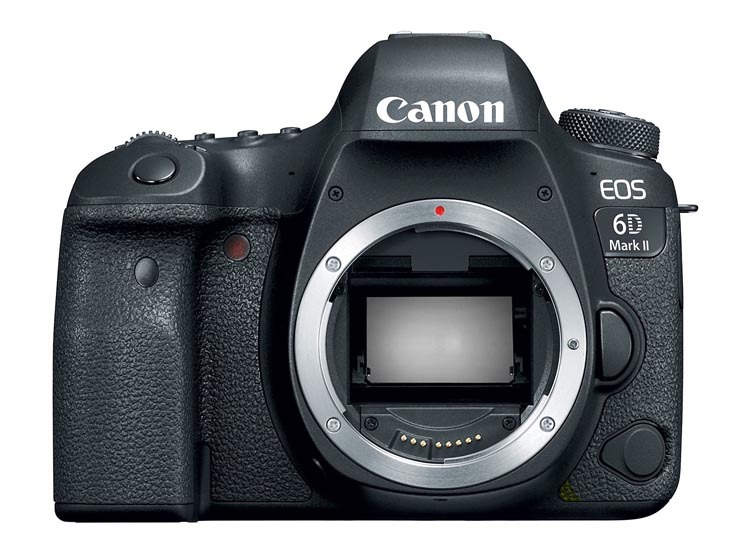 5th The 5Ds due tomorrow with its 50MP sensor, and current lack of 5D mk4 raise interesting questions as to where the 6D will fit in the model range by the end of the year, especially now the 750/760D moving to a 24MP APS-C sensor. 30th With a rumoured high MP DSLR from Canon (main rumour page) I note that at [CR] they have been told that the camera could be the 5D mk4. This could also fit in with suggestions that the 6D2 will move upmarket. 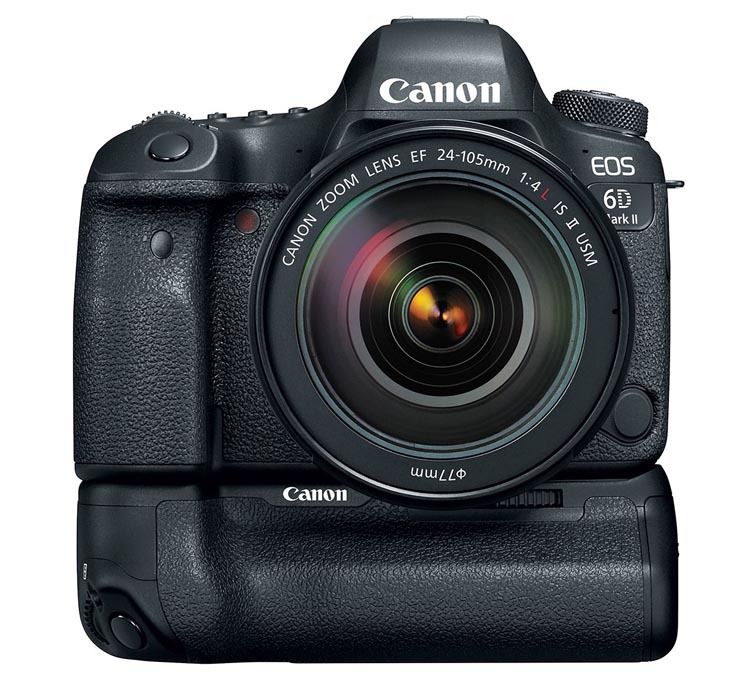 29th In the UK, AP magazine checks with Canon, who say that the 6D is still a current model. 15th A suggestion [CR] that the 6D2 will move ‘upmarket’. 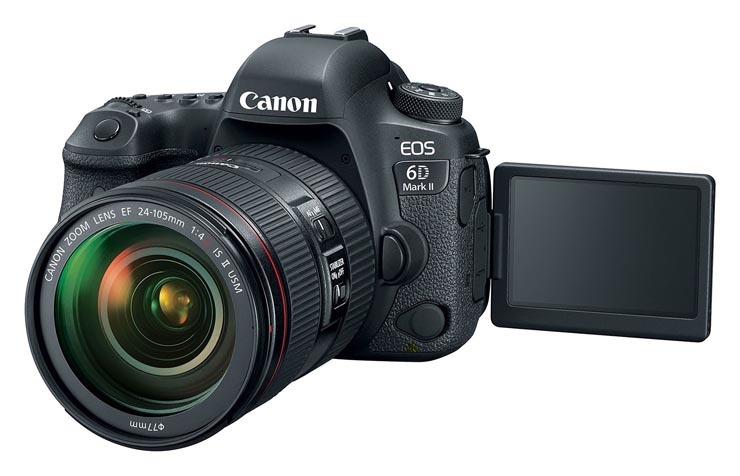 With the 6D2 not expected until after any 5D mk4 appears, this could allow the 5D4 to be higher spec too, although there have been no firm rumours about any of Canon’s full frame cameras as yet. 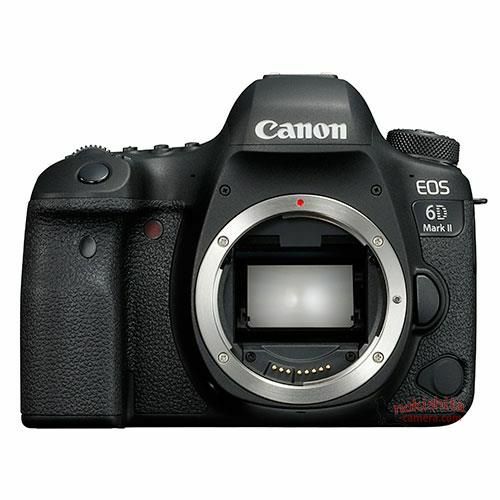 6th The 6D is shipping – replacement in 2015 anyone? 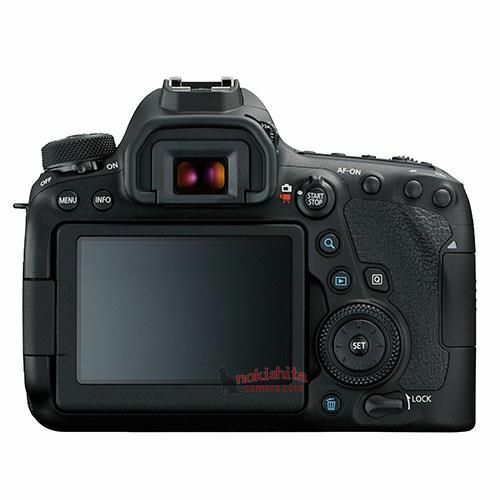 17th The EOS 6D is announced. Below, some of our historical 6D rumours and of course, the EOS DSLR timeline. 9th A rush of comments (thanks) about an upcoming full frame base level camera to replace the 5D Mk2. All the specs gravitate towards a camera smaller than the 5D2, heavily influenced by 7D features. At the moment I’m still not seeing any signs of the sorts of detailed specs that tend to appear in the Far East just before ‘real’ camera launches. With a Nikon D600 looking a dead cert for an upcoming announcement, one source (thanks) said that we won’t see any 6D announcement until October. The emphasis was on making a smaller FF DSLR. It’s suggested that the new ‘cheaper’ FF camera will not appear until October and that Canon will not have a new DSLR for photokina. We’re told that sales of the 5Dmk2 at its lowered price (UK ~£1500 [includes 20% tax]) and in particular, associated lens sales, are still going strong. 25th Two different sensor specs received (thanks) for a ‘cheaper’ FF DSLR. This is the sort of detail that suggests an announcement fairly soon. If so then expect a bit more info in the run up to photokina in September (18-23). 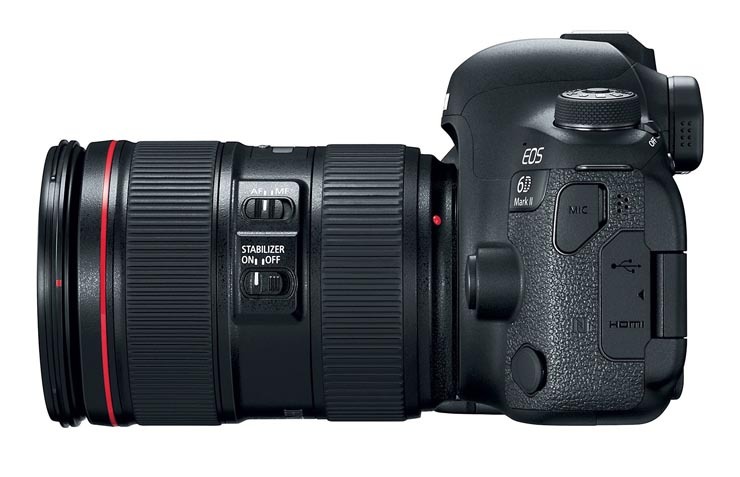 8th It’s 650D/T4i announcement day and whilst we’re still getting comments about a Canon ‘entry level FF’ camera, there are no real details apart from it being an answer to the rumoured cheaper FF Nikon D600 [NR] that might well be along later this year. 25th The 6D gets suggested as a possible number in the Indian edition of PCW where they pitch in with some 5D3 thoughts.